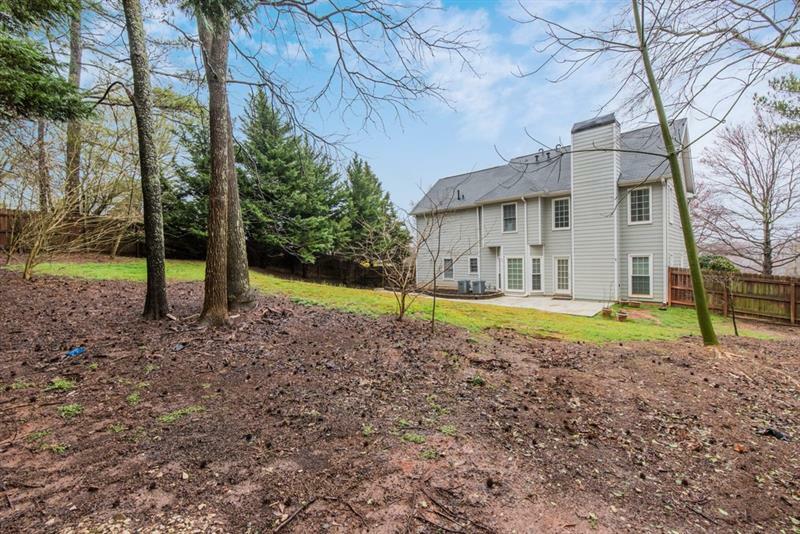 Alpharetta address with low Forsyth County Taxes! 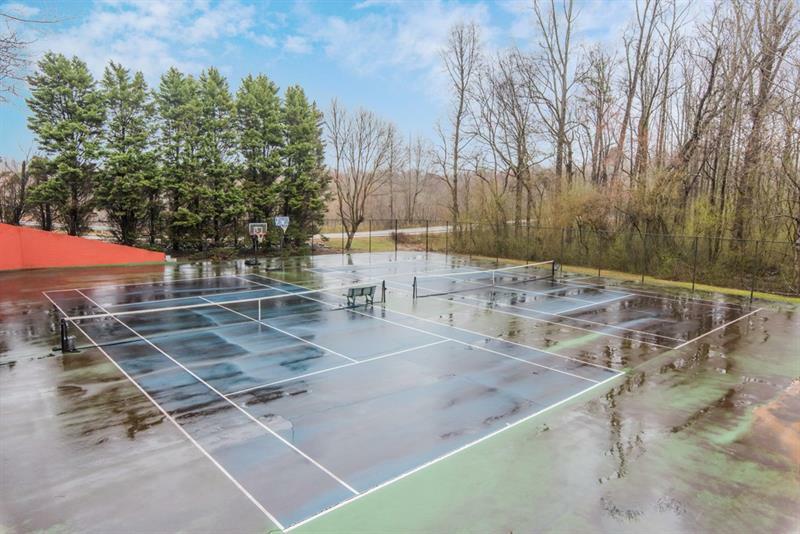 Beautiful home w/ fabulous curb appeal in an active Swim & Tennis neighborhood has it all! 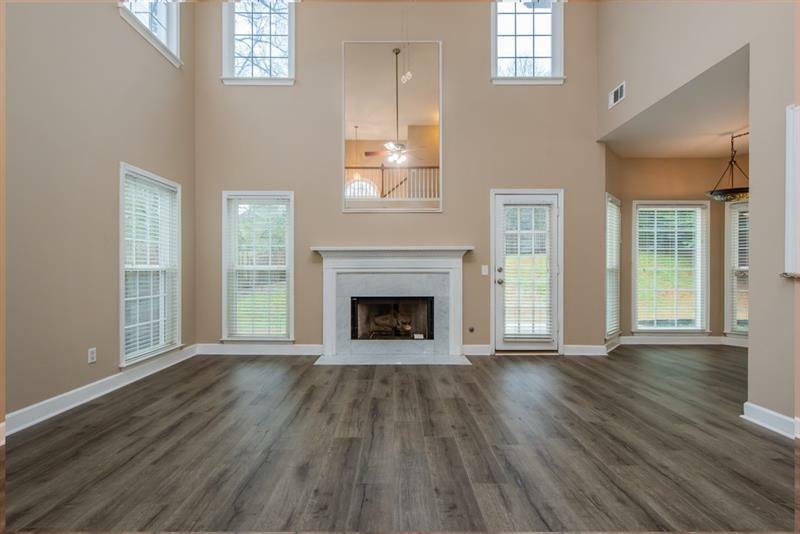 Minutes to GA 400 & shopping at The Avalon, The Collection, & new HALCYON! 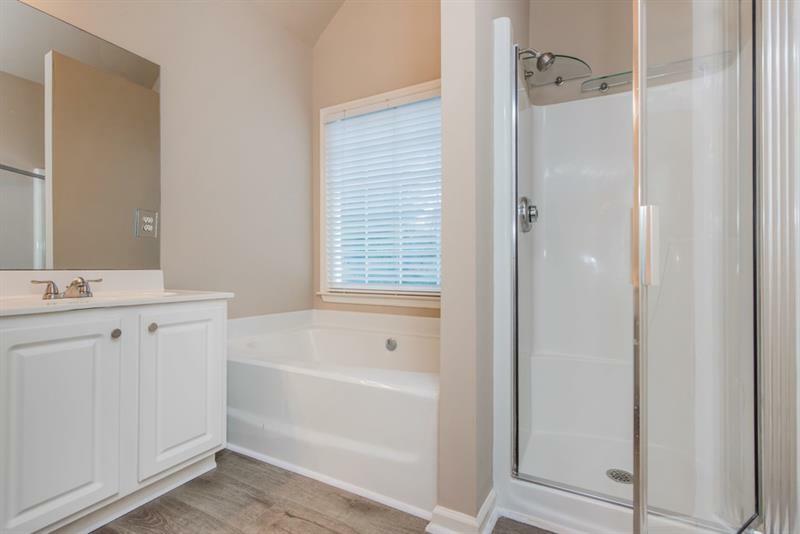 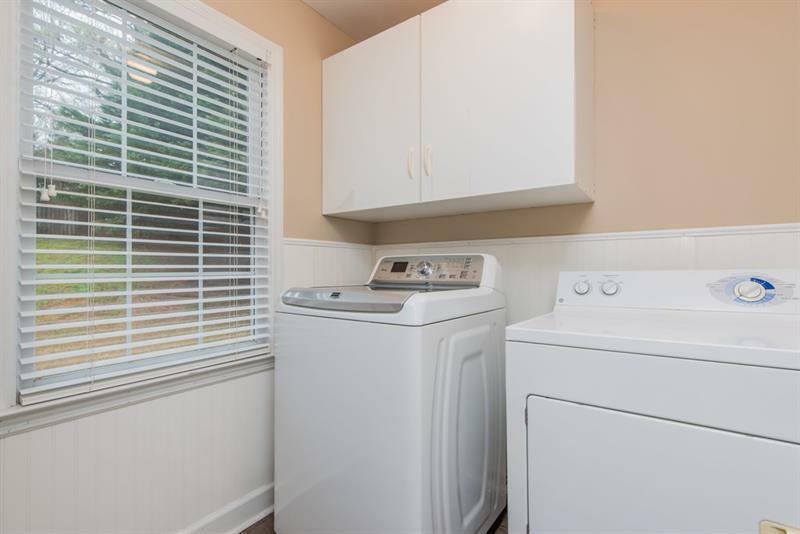 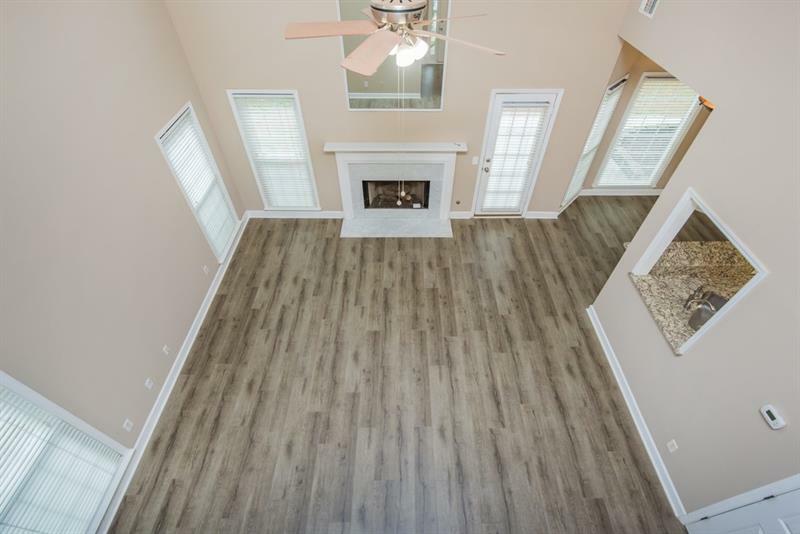 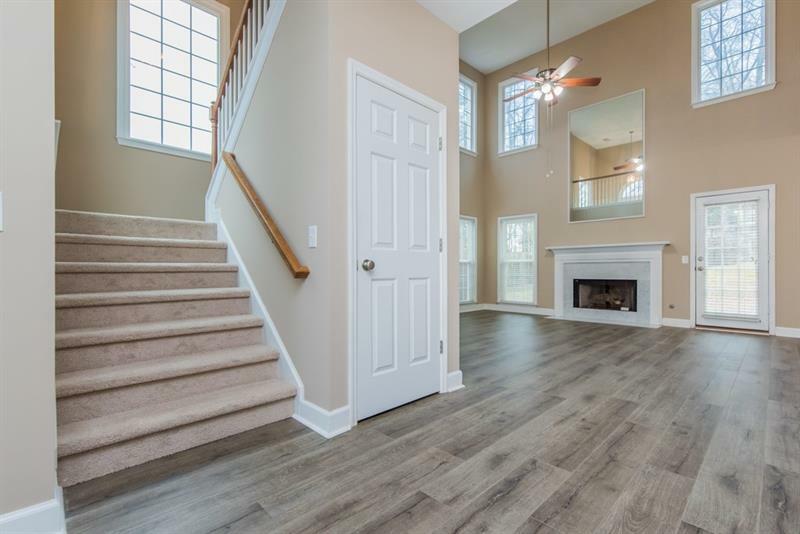 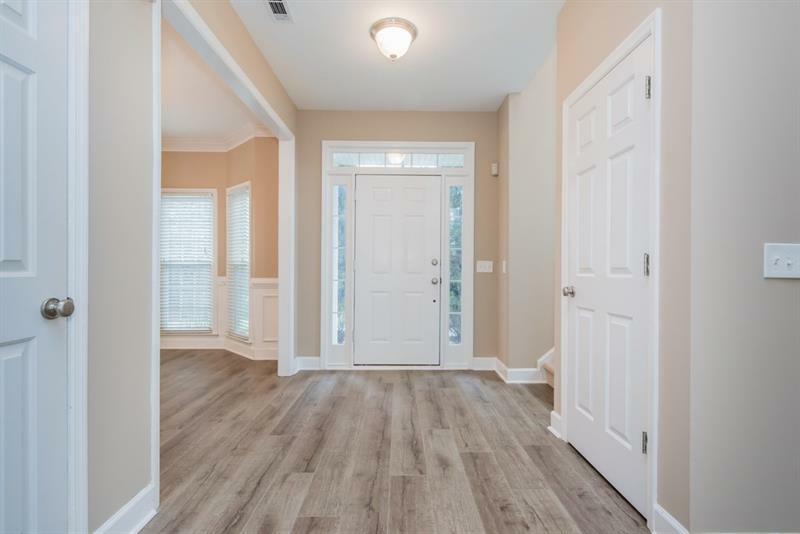 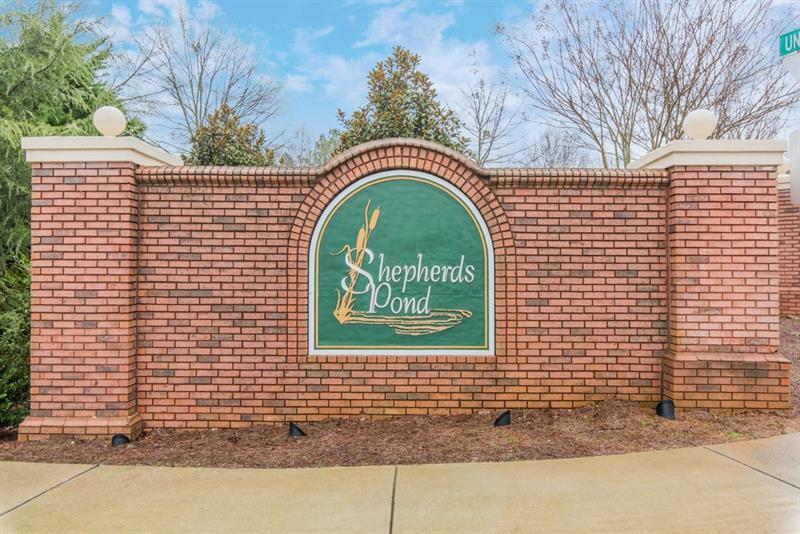 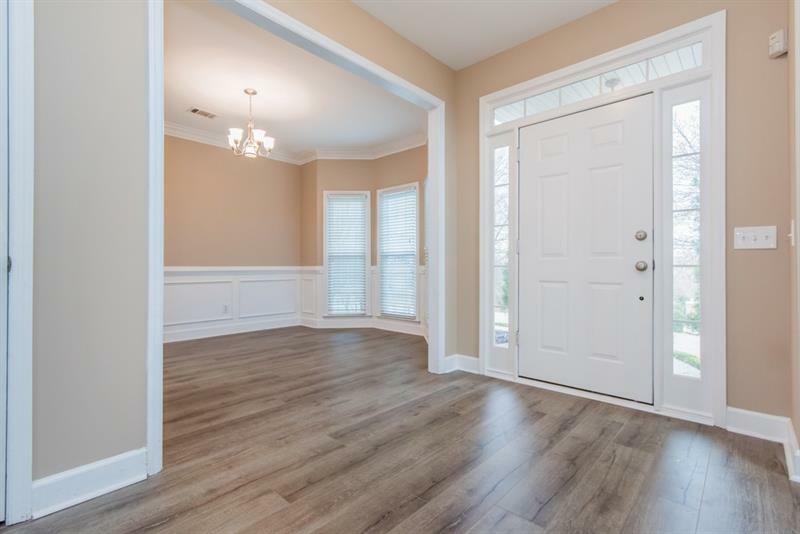 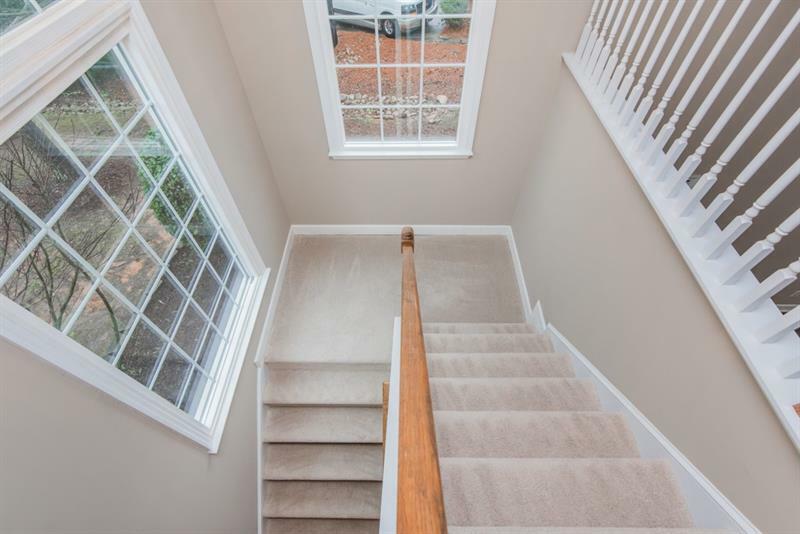 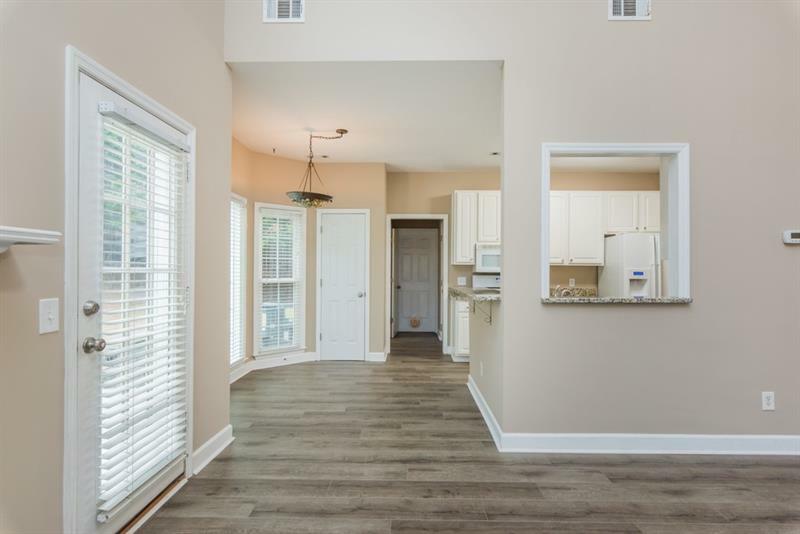 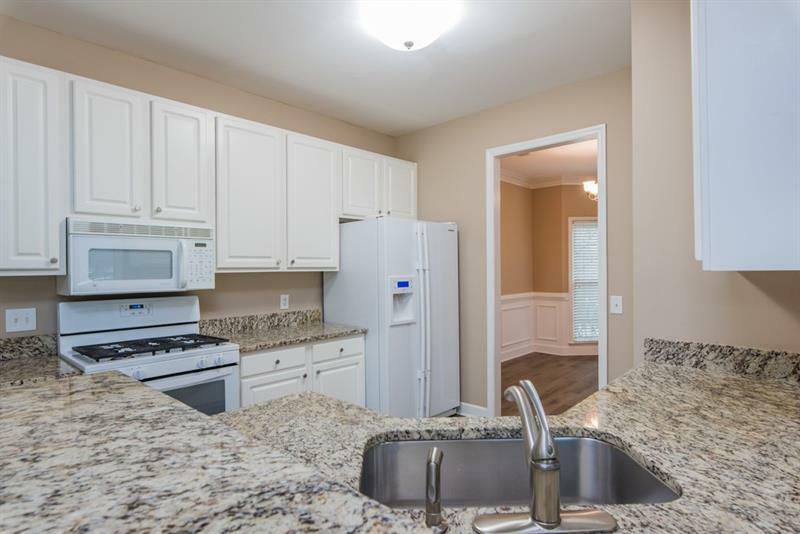 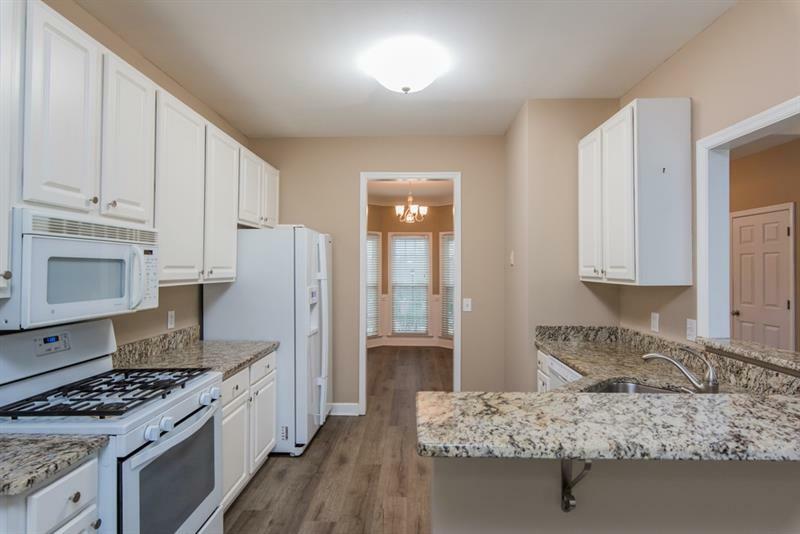 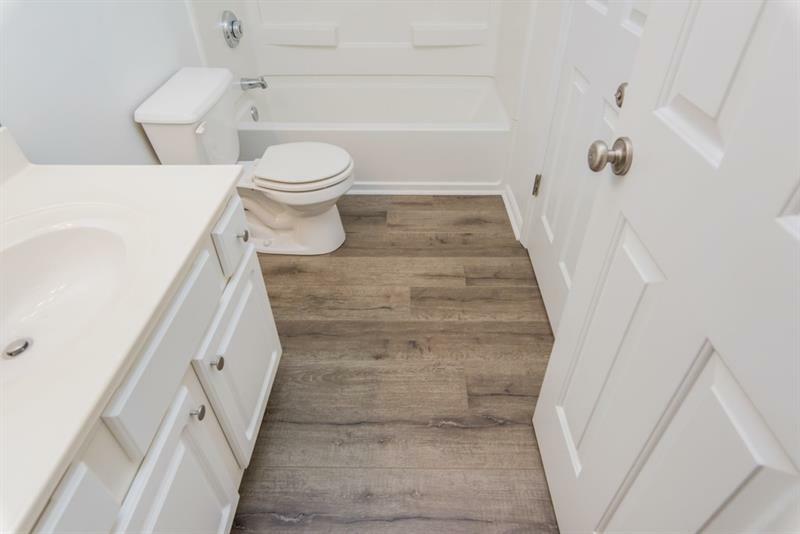 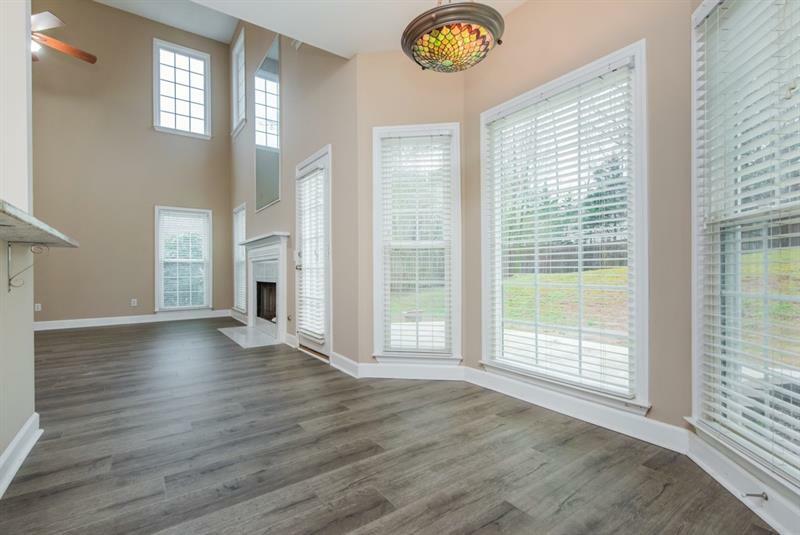 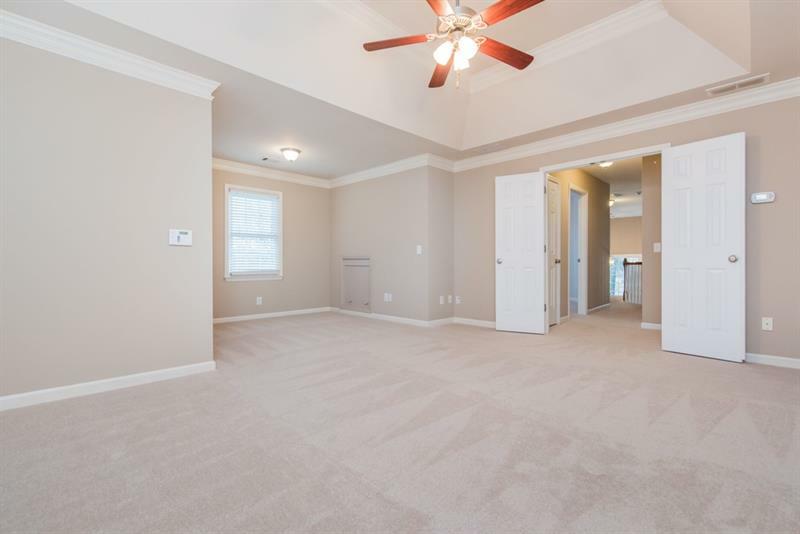 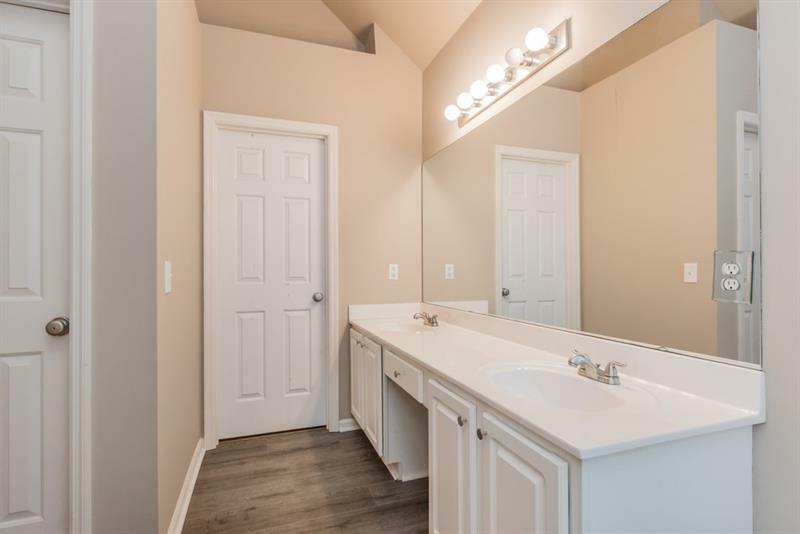 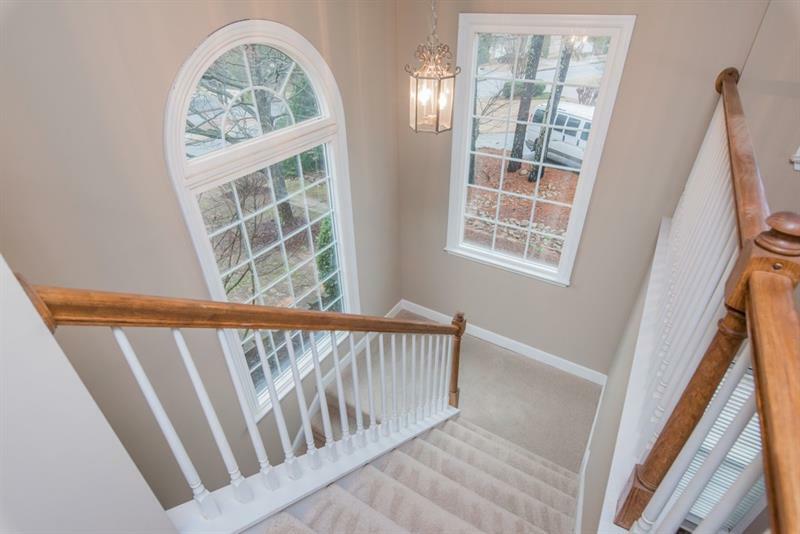 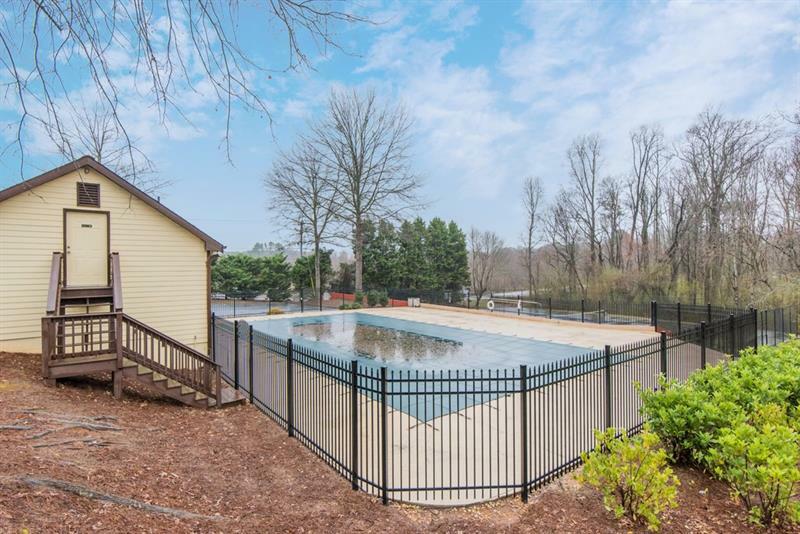 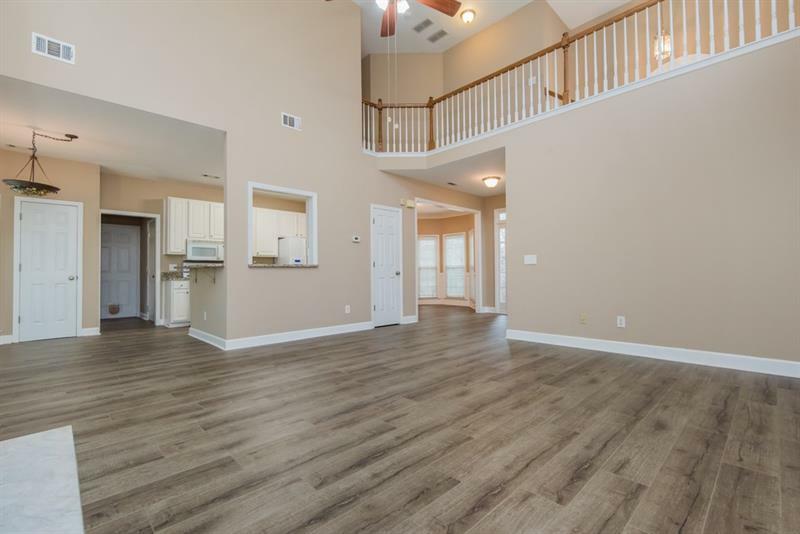 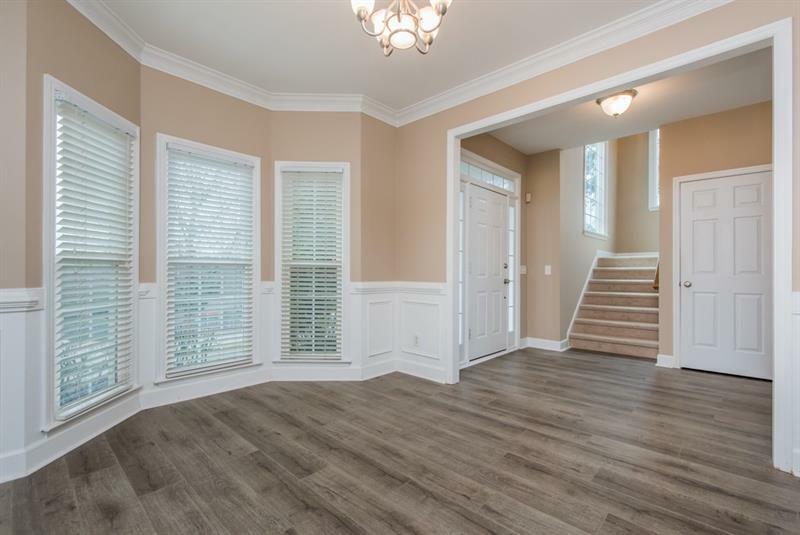 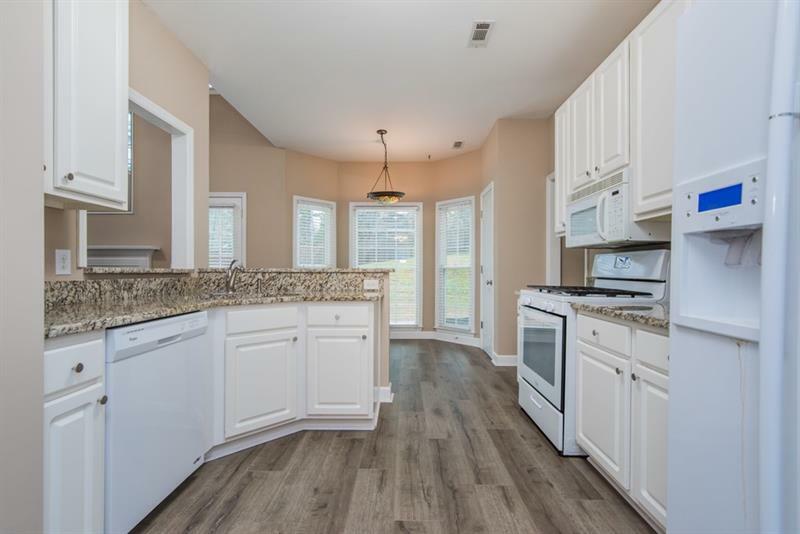 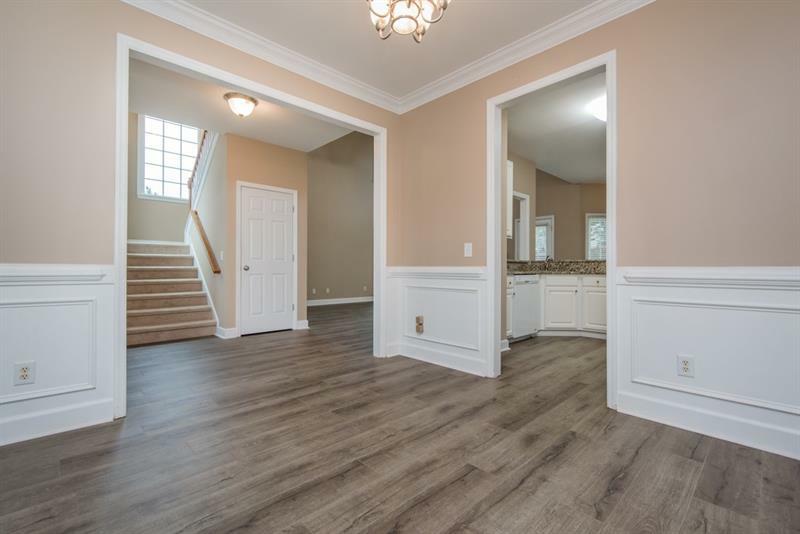 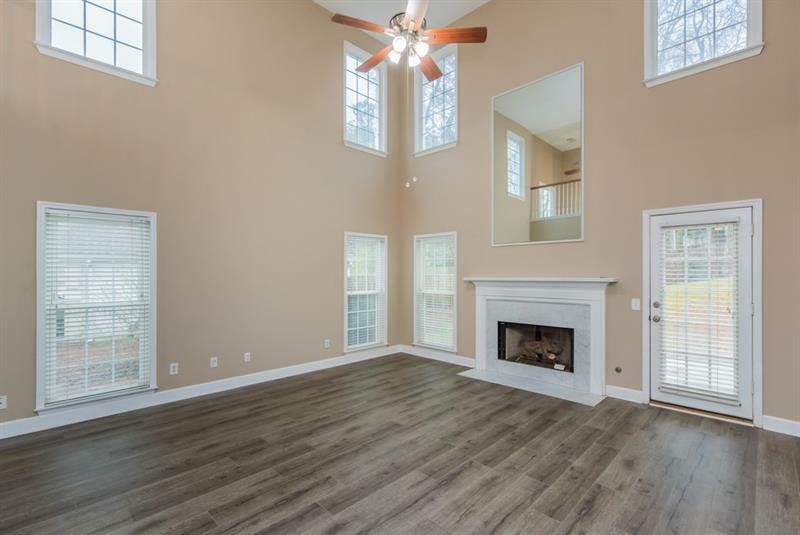 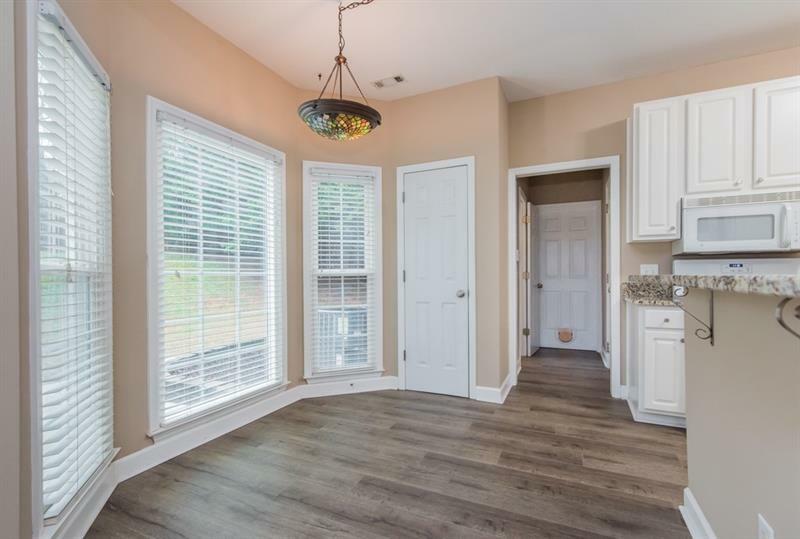 NEW Schools, & short walk to Big Creek Greenway! 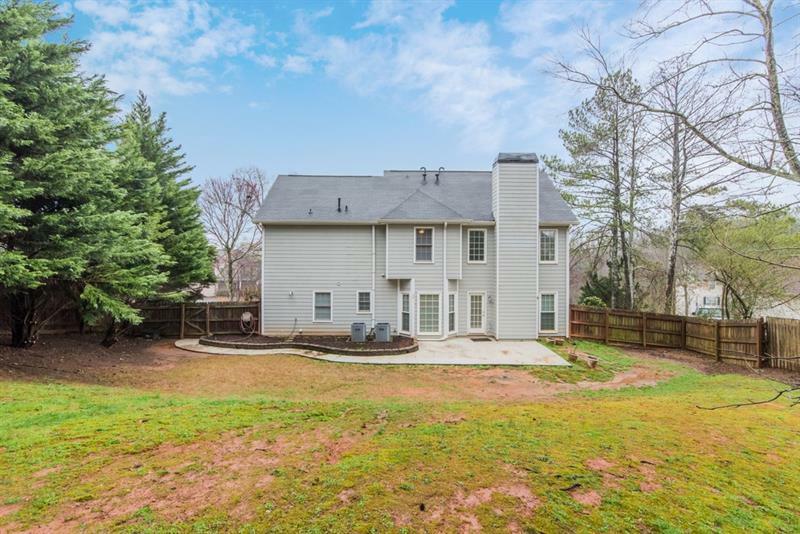 Exceptional Kitchen w/ Granite Countertops, Gas Stove, Dishwasher, White Cabinets & Bkfst Bar opens to sunny Breakfast rm & 2-story Great Rm w/ fireplace. 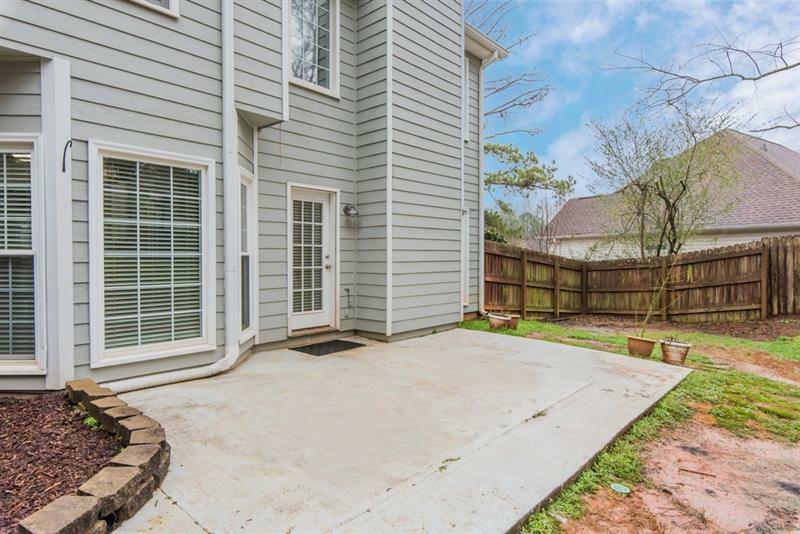 Fantastic Garden Patio for entertaining w/ pvt Fenced Bkyd! 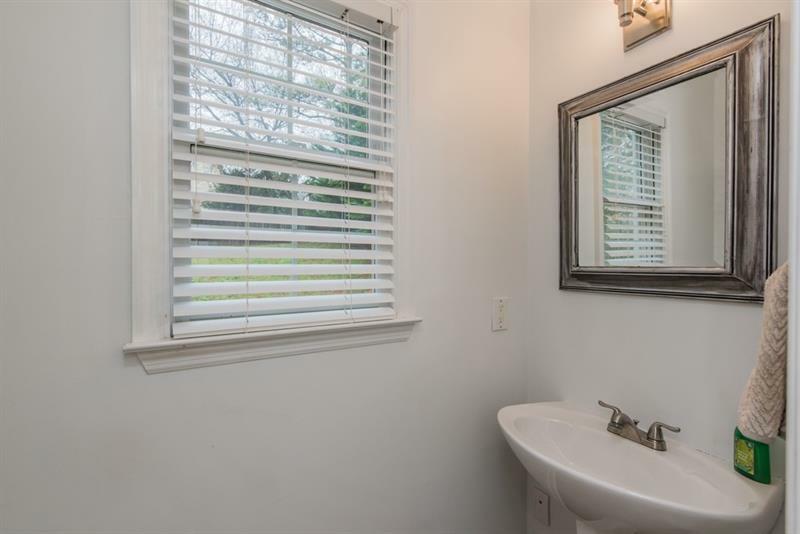 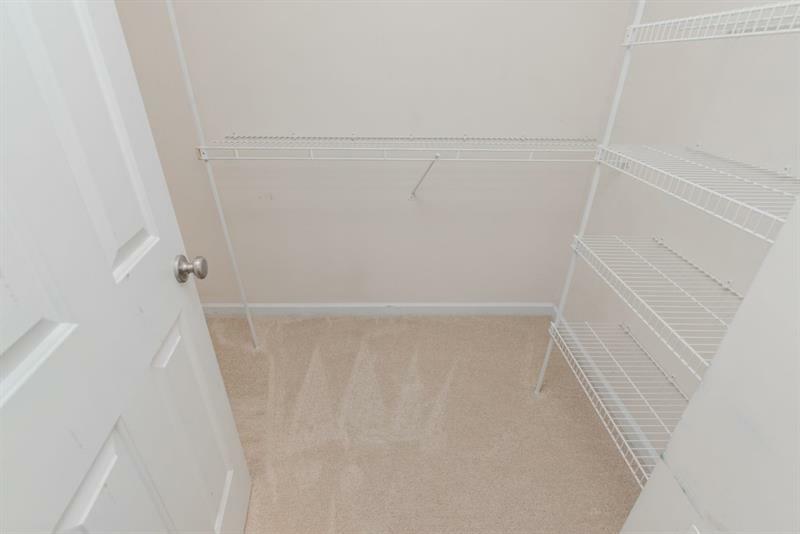 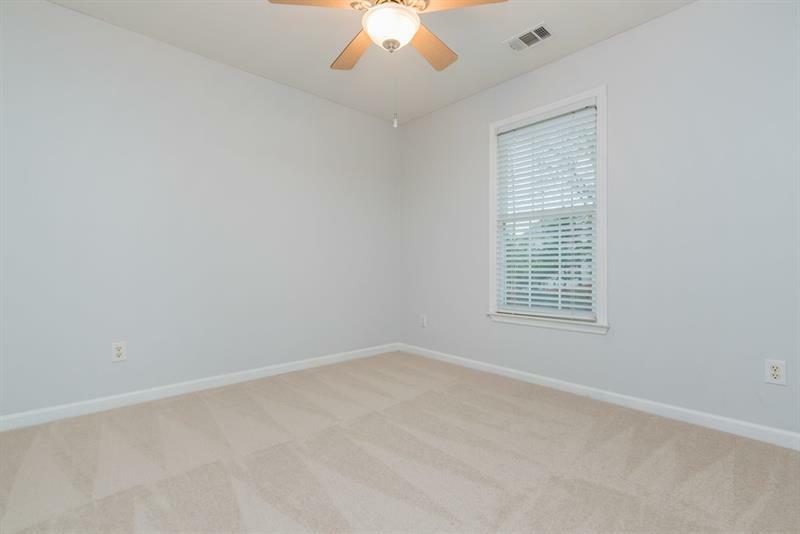 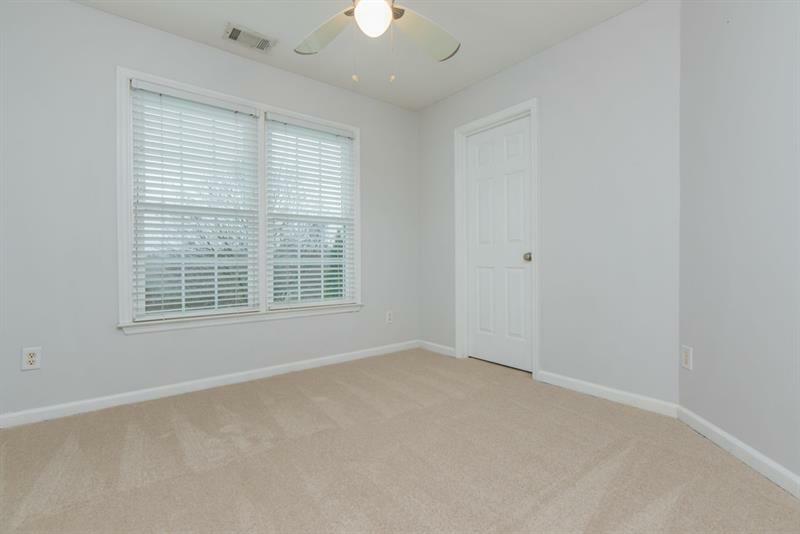 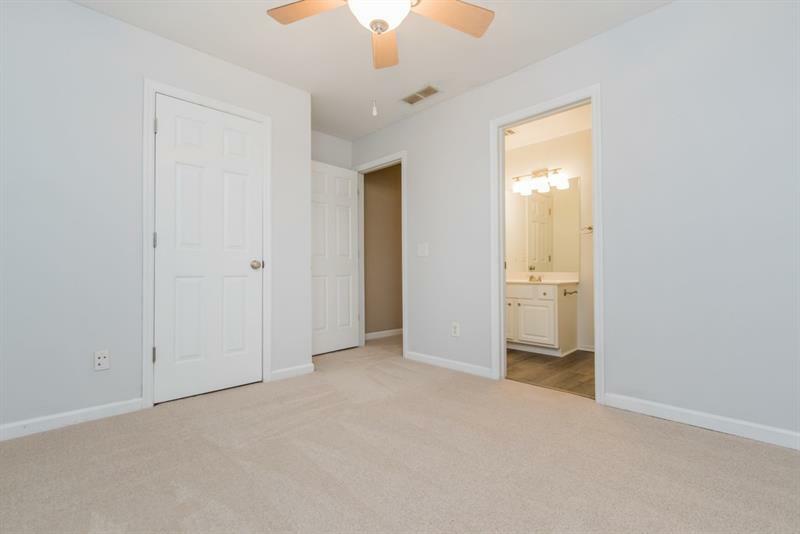 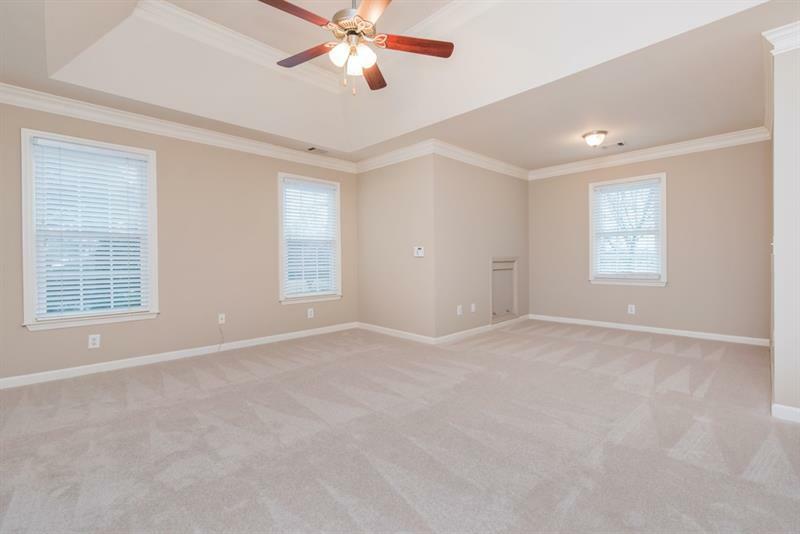 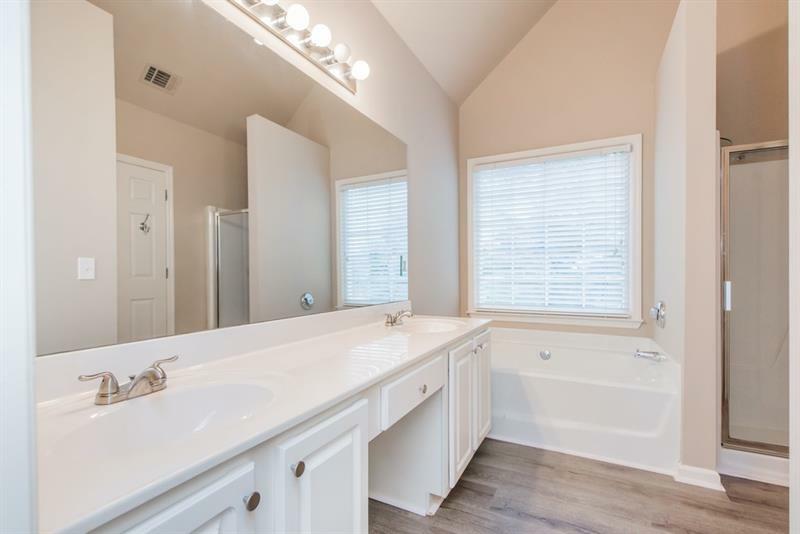 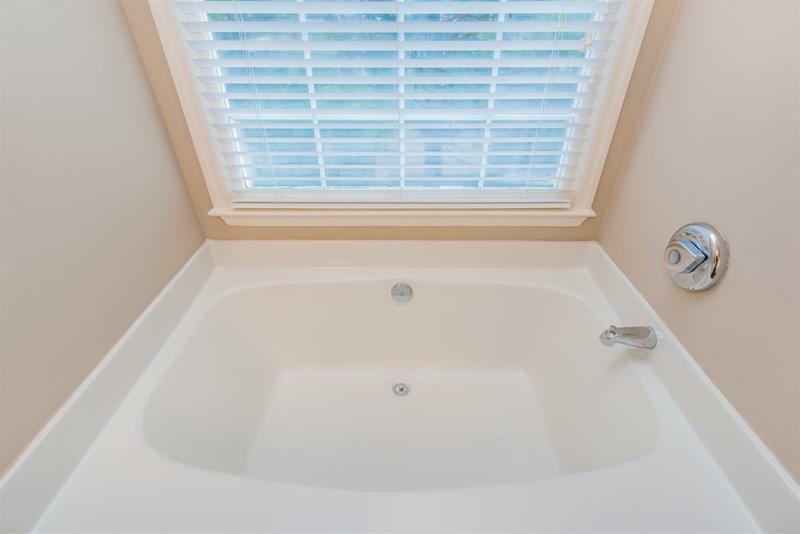 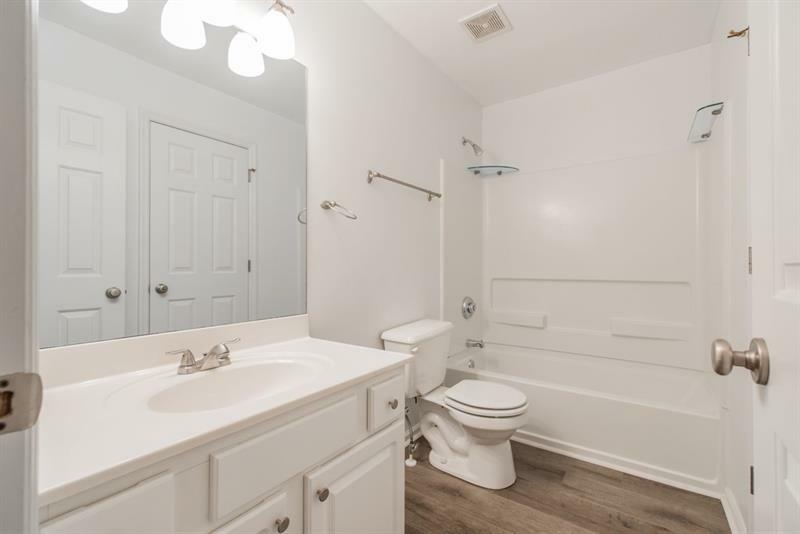 Complete w/ Elegant Mstr Bedrm w/ Sitting area, trey ceiling & spa like bath! 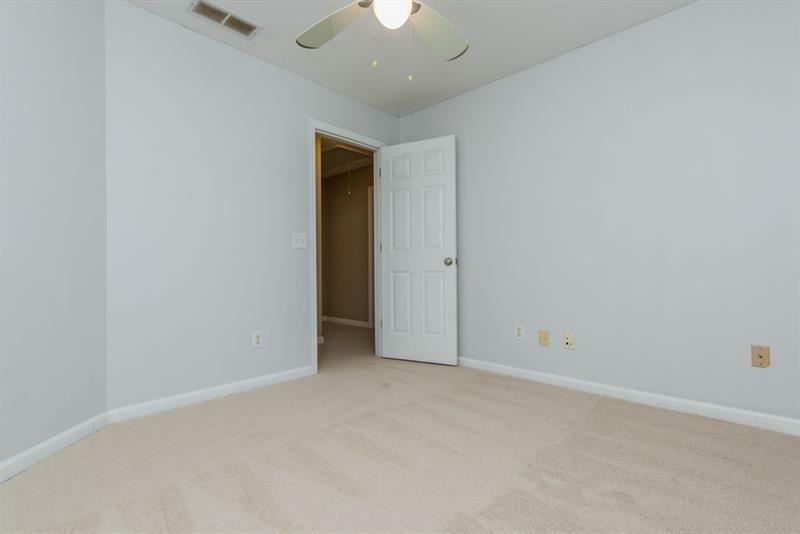 New laminate flooring and new carpet!